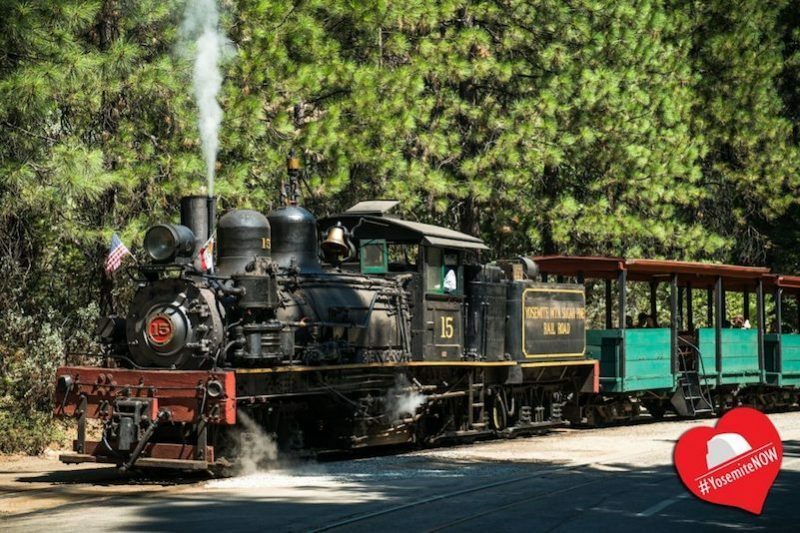 FISH CAMP – With the crowds of summer preparing to dwindle, now is the perfect time to spend a day with friends and family at the Yosemite Mountain Sugar Pine Railroad. 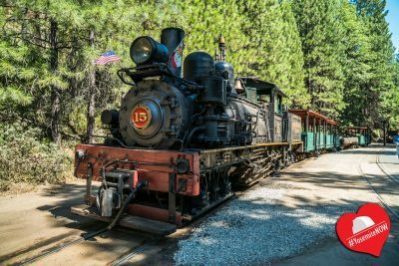 Just 15 minutes from Oakhurst and 4 miles south of the entrance to Yosemite National Park, the Yosemite Mountain Sugar Pine Railroad offers excursions with authentic, historic Shay locomotives and Jenny Railcars. 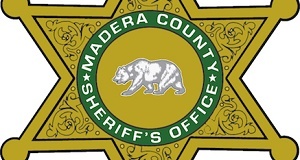 Enjoy a narrated 4-mile round trip into the National Forest as the conductor shares tales of long ago, when the Madera Sugar Pine Lumber Company still operated along the same roadbed. 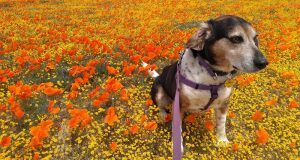 Choose to ride on an open-air log car or covered passenger car, and your well-behaved dog is also welcome on the trip. You may even find homemade doggie treats on the menu at the lunch counter. 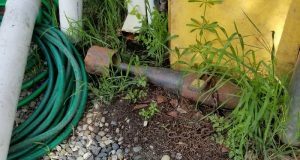 After the train pulls back into the station, you’ll have plenty of time to enjoy lunch in a beautiful setting, do some gold panning, tour the museum and browse the gift shops. Cab rides and tours of the engine house can also be arranged for those true train aficionados. Or, ride the Moonlight Special with a bonus BBQ, campfire songs and stories — a family favorite. 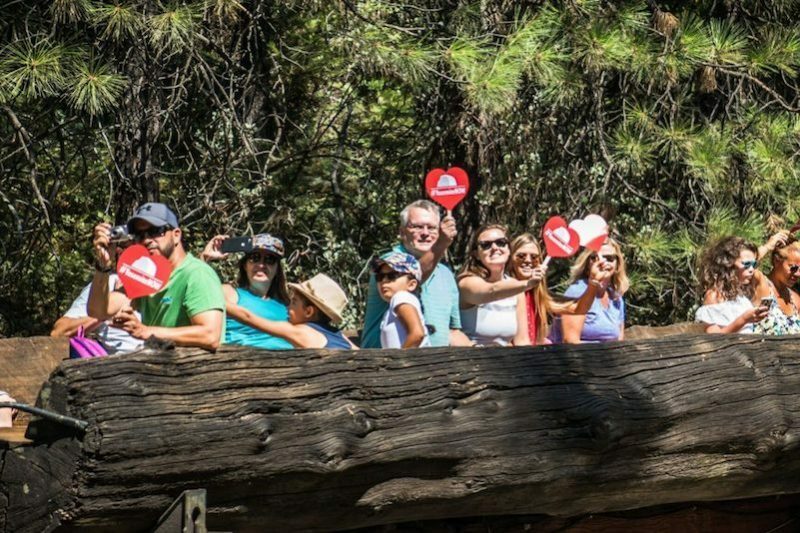 To complete the journey back in time, visitors are invited to dip their hands into history and relive the excitement of the California Gold Rush by panning for gold in the authentic sluice boxes. The prospector will teach you the proper techniques, just like the 49ers used, and gold-panners get to take home their treasure. Guest can also enjoy an evening filled with entertainment during the Moonlight Specials. 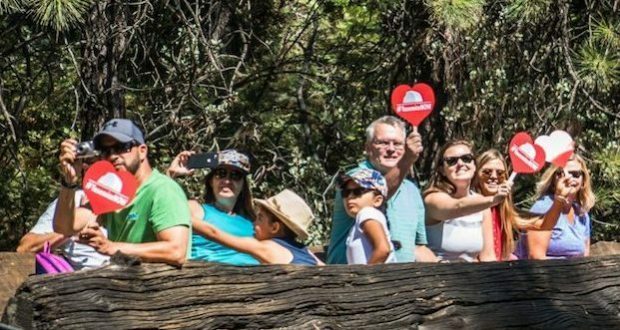 Start with a BBQ dinner in the picnic area, complete with musical entertainment, followed by a train ride to the half-way point, where everyone disembarks for an old-fashioned sing-a-long around the campfire. Then, it’s all-aboard for the steam train ride back up to the station in the moonlight, as the whistle blows its lonesome sound out across the forest. It’s a great family atmosphere, and the perfect outing for friends and family visiting from out of town. It’s also a wonderful place to bring the grandkids. 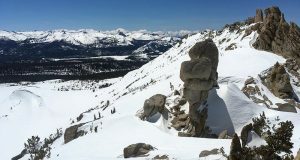 There are folks who return year after year, and plan their vacation around a treasure that’s right in your own backyard. Plan to make a day — or a night of it. Visit ymsprr.com for more information. 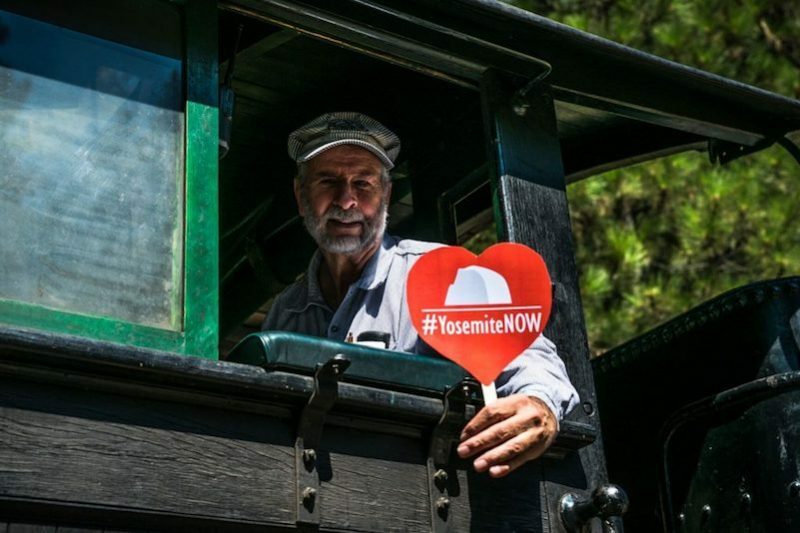 The Yosemite Mountain Sugar Pine Railroad is located at 56001 Highway 41 in Fish Camp. Visit them on Facebook to see what’s happening at the Railroad.